Can you believe that there is only 8 more days until Christmas!? 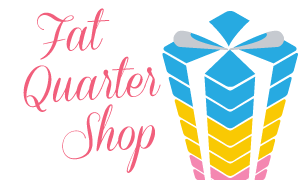 Although most of my shopping and handmade gifts are finished up, I am definitely feeling like it is crunch time to finish up those last minute projects and gifts! 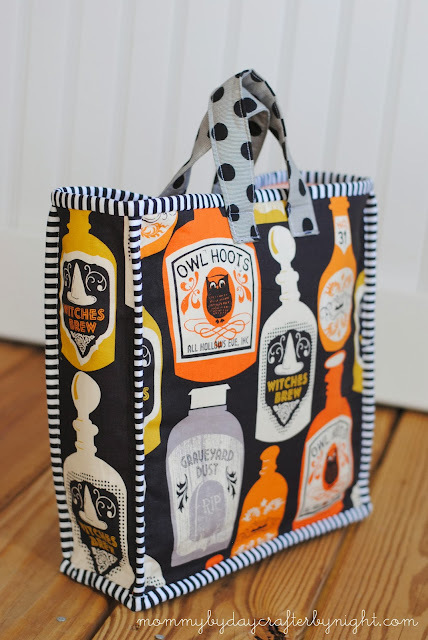 So if you are like me and looking for something quick and easy gift to make a sewing buddy- I have the perfect project for you! 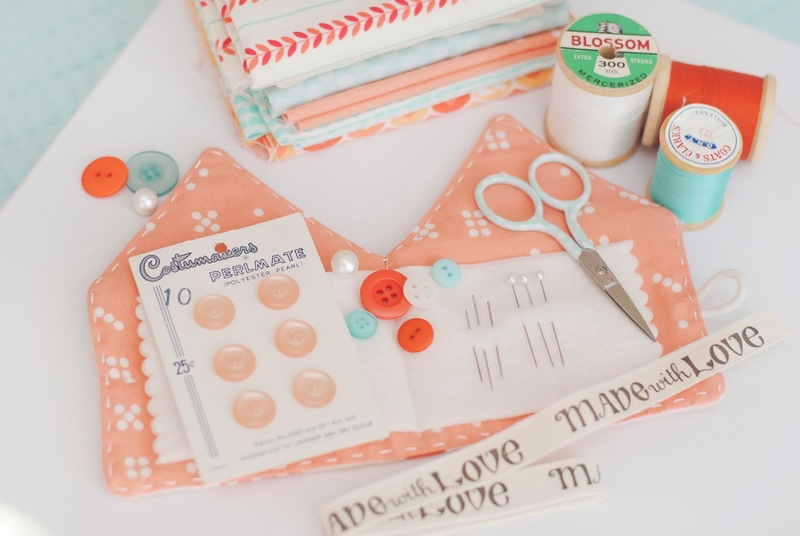 This project is perfect for using up small scraps of fabric lying around... All you'll need is a bit of fabric, some trim (mini pom poms, ric rac, lace, etc) a couple buttons, some batting, and a hair elastic. To start, cut the fabric for your little house. 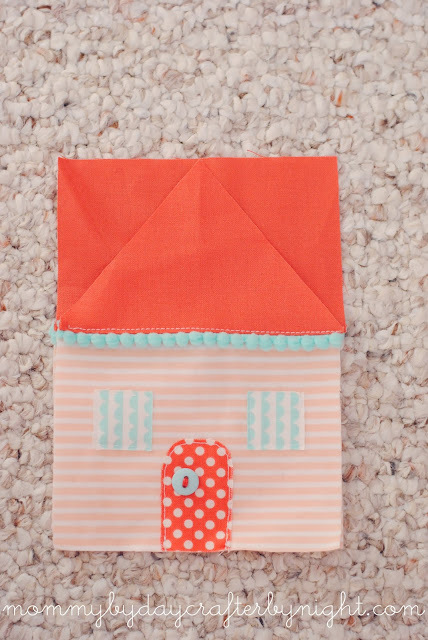 You will need Two pieces that are 3 1/2 x 4 1/2 inches for the main part of your house. 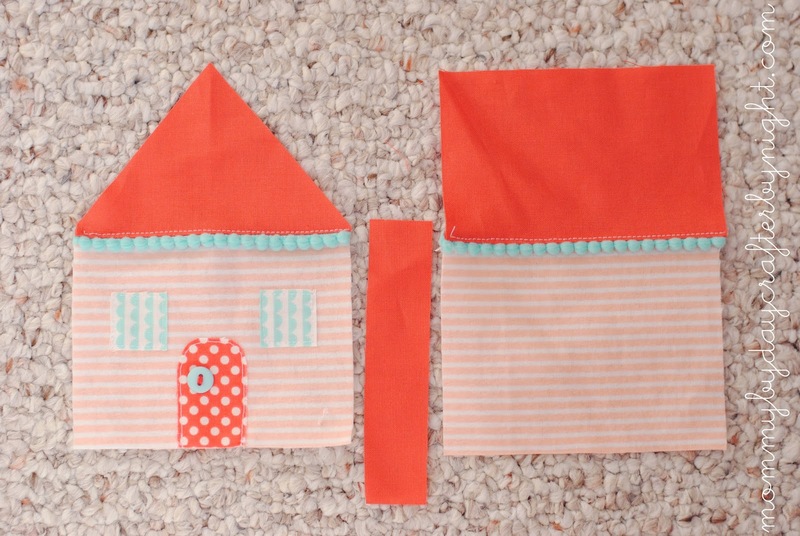 Two pieces of fabric that are 3 x 4 1/2 inches for the roof of your house. 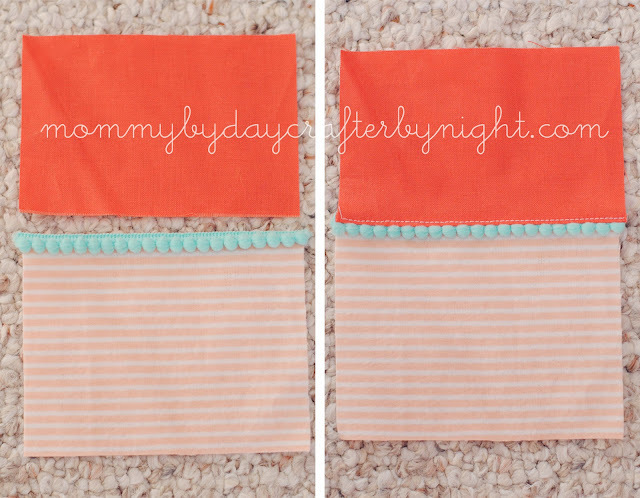 And two pieces of trim that are 4 1/2 inches long. 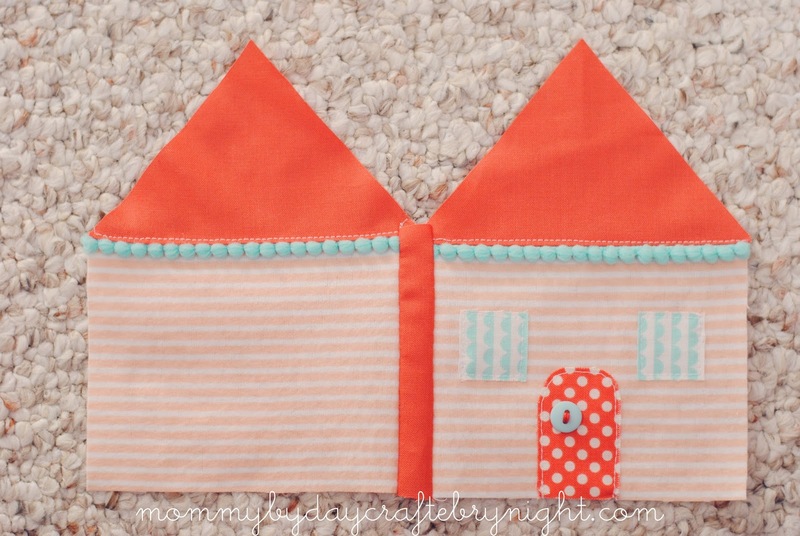 Lay your trim on top of the piece for your house and then pin the roof piece right sides together and stitch. Open and press the seam towards the roof and then top stitch above the trim. Repeat with the other house/trim/roof panel. Next you will trim your roof. 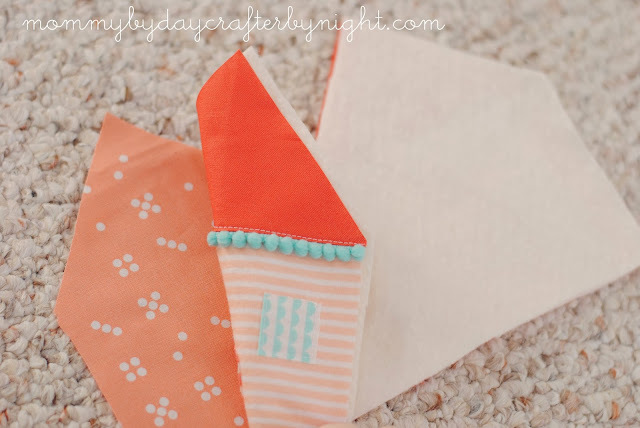 I chose to have a pointed roof but you can make your roof however you would like. Once your roof is trimmed you can personalize your house however you would like. I added a door and two windows and just raw edge appliqued them to my little house- then added a small button door knob to the door. Next take a strip of fabric that is 1 inch by approx. 4 inches. You will trim off the excess so it doesn't need to be exact. Now you are going to join your front and back of the house together. Line the strip of fabric up with one side of the house (right sides together and sew with a 1/4 inch seam) then stitch the other side of the house to the other side of the strip of fabric. Once the front and back of the house are connected you can trim off any excess joining fabric. Now that you have the outside of your needlbook complete you will use it as a guide and cut out one piece of batting and one piece of fabric for the inside of your needlebook. Next cut a 1 1/2 inch piece of an elastic hairband. Fold it in a loop and stitch it to the back side of the house. Now it is time to sew your needlebook together. 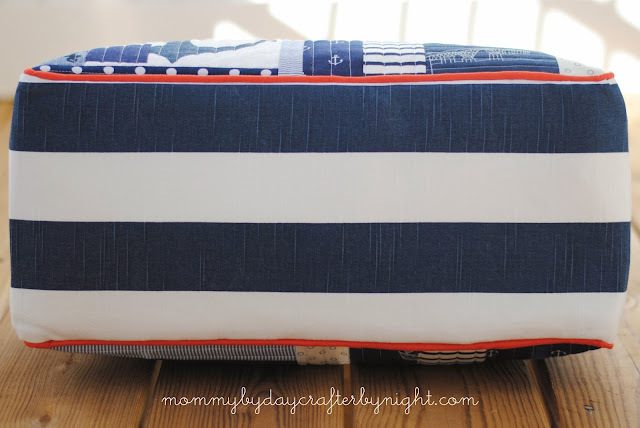 Put the inside and outside fabric right sides together with the batting on top. 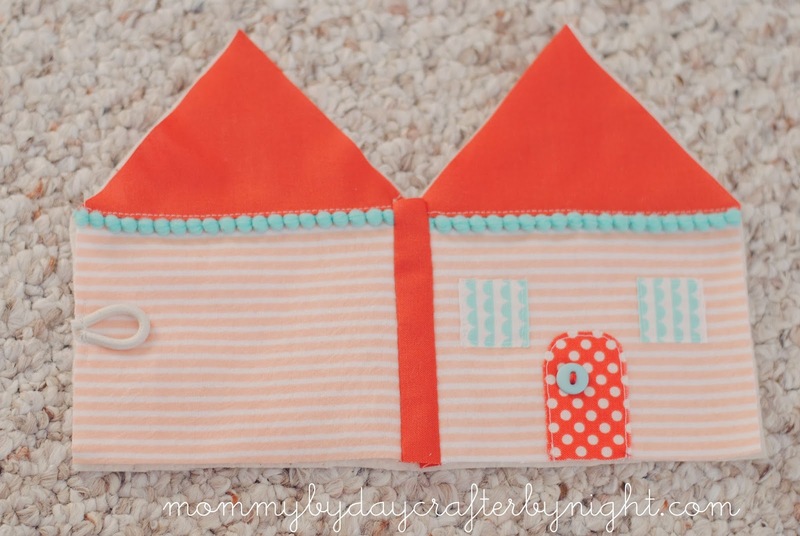 Stitch all the way around the needlebook with a 1/4 inch seam allowance but leave a 2 inch opening on the base of the back side of the house to turn it all right sides out. 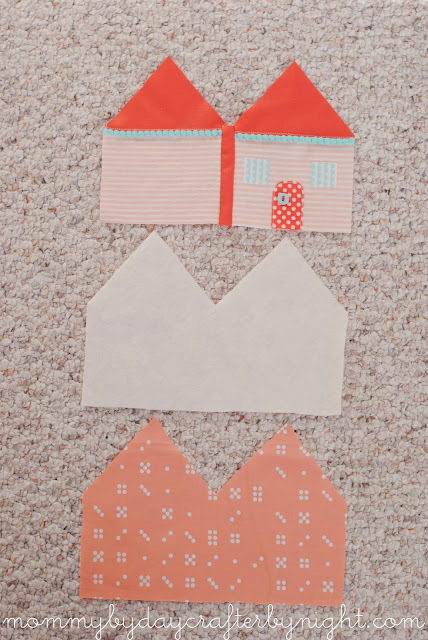 Before turning it right sides out, trip the points of your house and clip the seam allowance generously in "V" of the roofs to ease the curve once it is turned right sides out. Be careful not to clip through the seams. 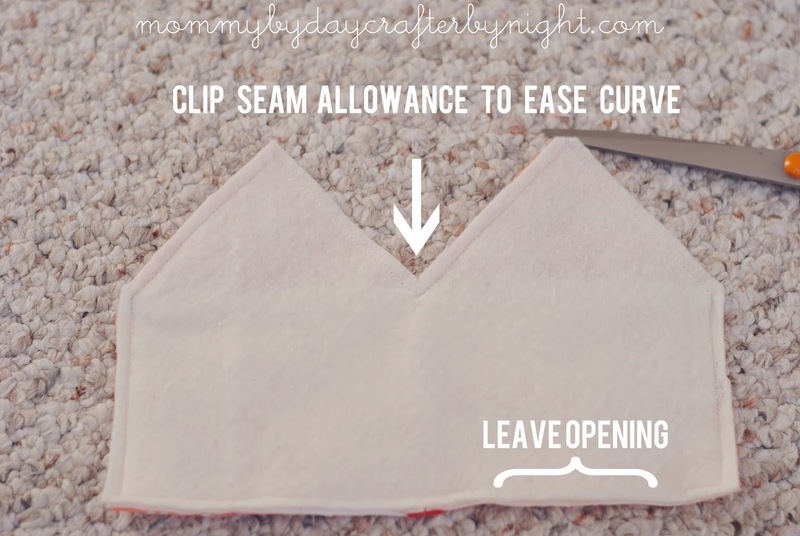 If you turn it right side out and it isn't laying flat or is puckering there you need to clip more- again- be sure not to clip through the stitched seam. 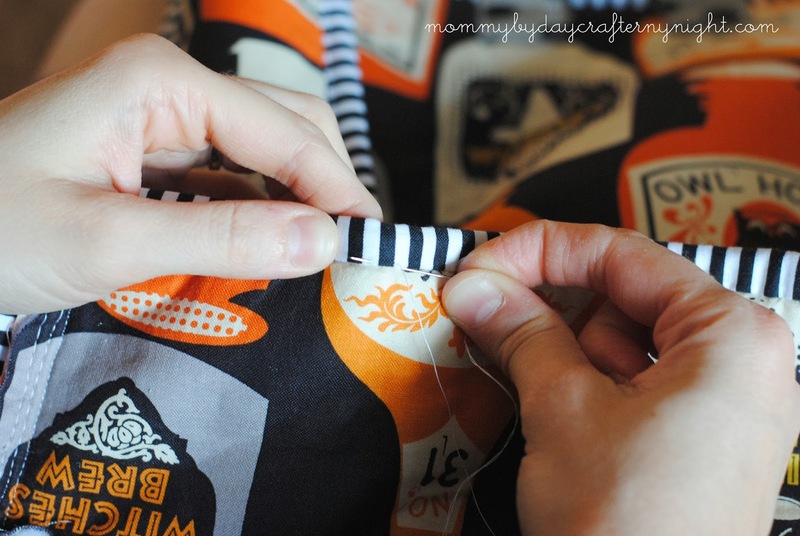 Turn it right side out and hand stitch the opening closed. 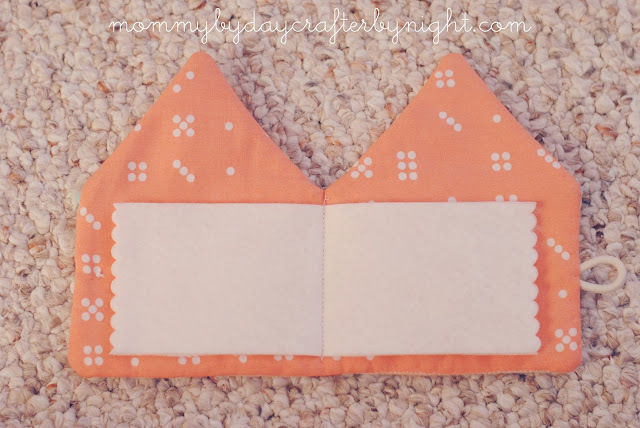 Next it is time to sew in your pages of your needlbook. You can add as many as you would like and can make them the shape of the house or a simple rectangle like I did. Just measure the size you would like it to be and cut it out of a piece of felt. Line up the pages and stitch a line down the middle of the sheets of felt to hold it in place. 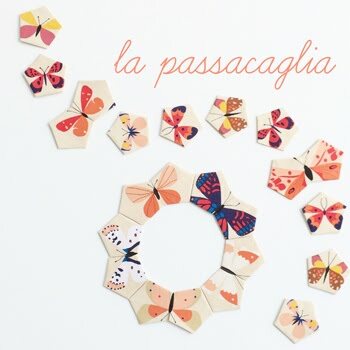 You can use a decorative scissor to make the edges of your pages pretty if you would like. That's it! 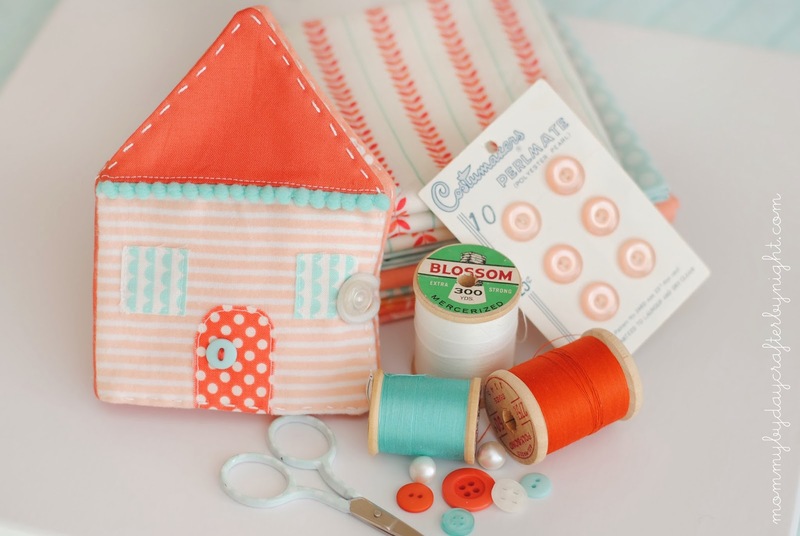 Now you have the perfect handmade sewing gift to give someone just in time for Christmas! I hope you all have a Merry Christmas and Happy New Year! I am taking the rest of December off to be spend time with family so I will see you in 2014! 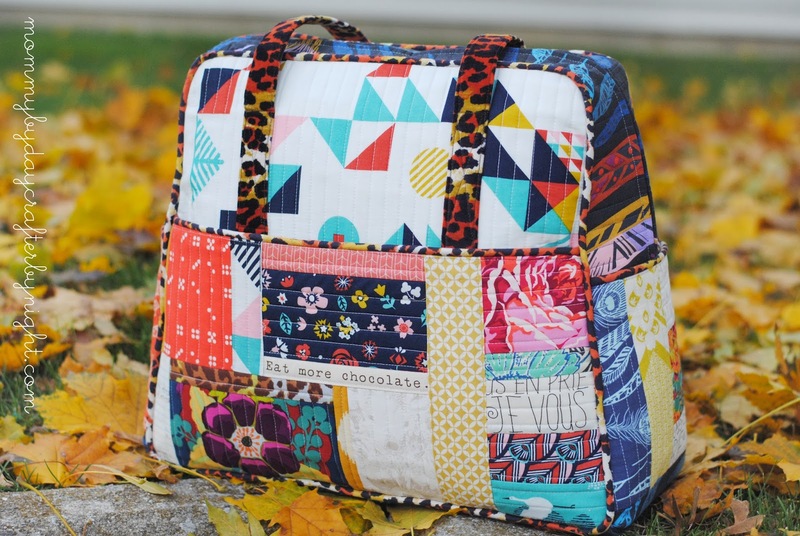 I finally finished my 4th weekender bag and have been so excited to share it with you all! After making my weekender #2 in two days and weekender #3 in 4 days I decided to keep to a leisurely pace and took my time with this last one. It was nice not having to rush for a deadline for once! I really love how funky this turned out! I knew I wanted to have leopard print velveteen handles and leopard print cotton piping. The rest of the bag just came together with lots of prints I had in my stash. 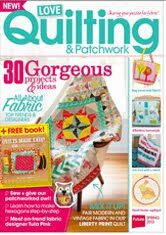 Many of them are Anna Maria Horner but there are a handful of other designers thrown in there too! Although I don't have any plans to make another weekender anytime soon (never say never), I can't say that I am cured of the "Weekender Bag Addiction". Can someone start a weekender bags anonymous support group soon? I can be the treasurer! "Hello! 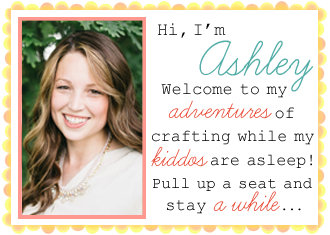 My name is Ashley and it had been 1 month since I made my last weekender bag." I hope you are all having a fun holiday weekend! I loved the look of it and wanted to recreate my own version. 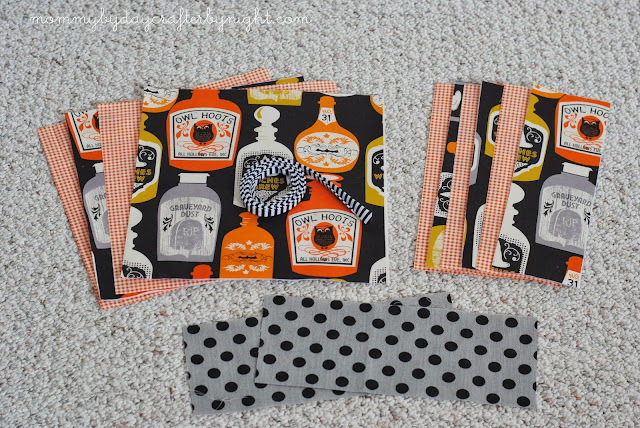 Lucky for me, Bloomerie Fabrics had sent me a bit of Koi fabric and I knew it was perfect for this project! I used Pennants Waving in Ivory for the cuff and lining of the stocking and The Way of the Flowers for the Peace sign applique and back of the stocking. 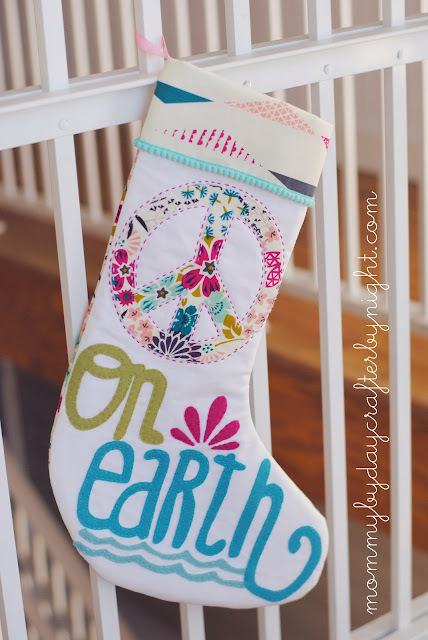 I am not much of an artist, but I tried my very hardest to draw a peace sign with a fabric marker on my fabric and then cut it out and applied a heavy fusible interfacing to give the fabric a bit more stiffness and then just raw edge appliqued it onto my stocking with pearl cotton (hand stitched). 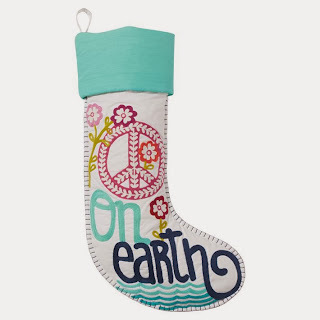 I used some wool blend felt for the letter applique on the base of the stocking. 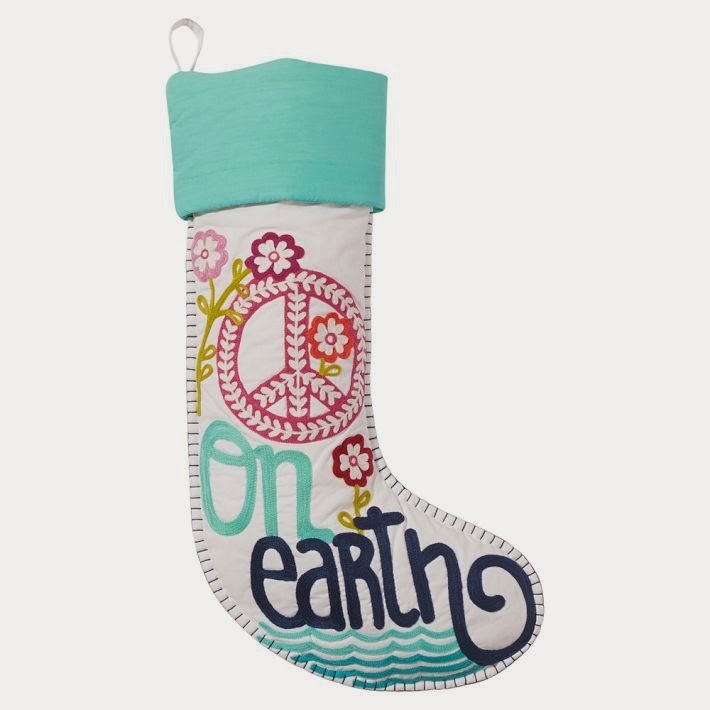 I freehanded the letters (inspired by the original stocking) and glued them to the stocking with fabric glue and then hand stitched around the edges with pearl cotton. 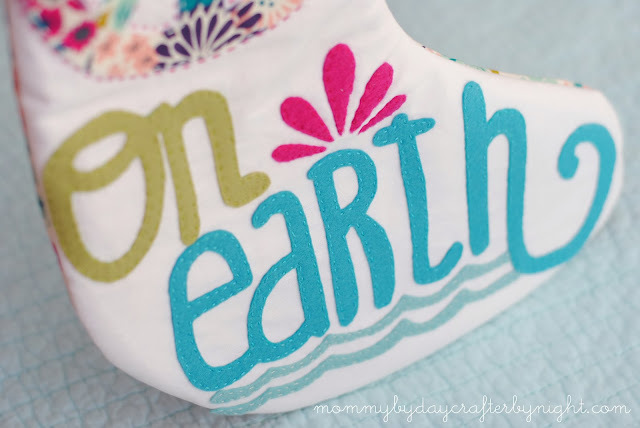 I have never really worked with felt but I am a huge fan of it! I can't wait to use it in another project! The texture is really awesome! 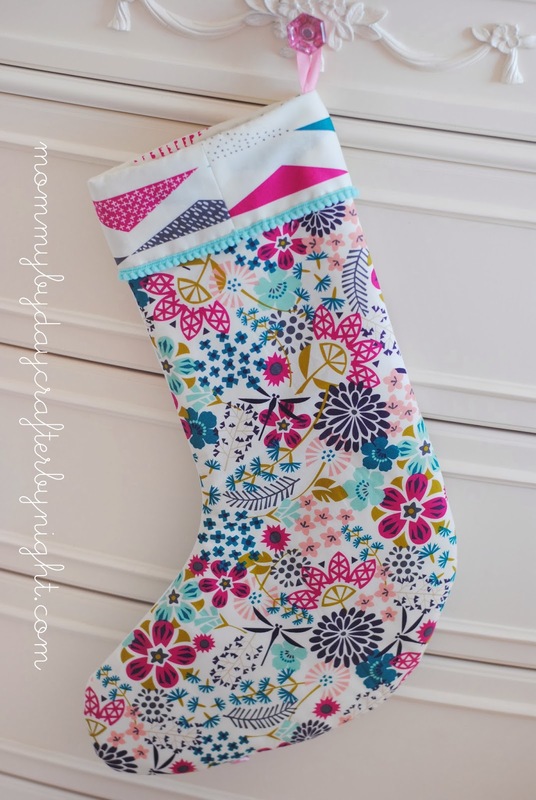 I used a layer of batting in between the outer layer and lining of the stocking. Then I used a bit of mini pom pom around the bottom of the cuff. Overall I am really happy with how it turned out! Can't wait to send it to my little sis for Christmas! I have wanted to start a Christmas Elf tradition in my home ever since I my oldest daughter's first Christmas. I love the cute Elf on a Shelf tradition that so many families do in their homes, but I wanted our family's Christmas Elf tradition to be different in a couple ways... The biggest being that I wanted our elf to be unique. 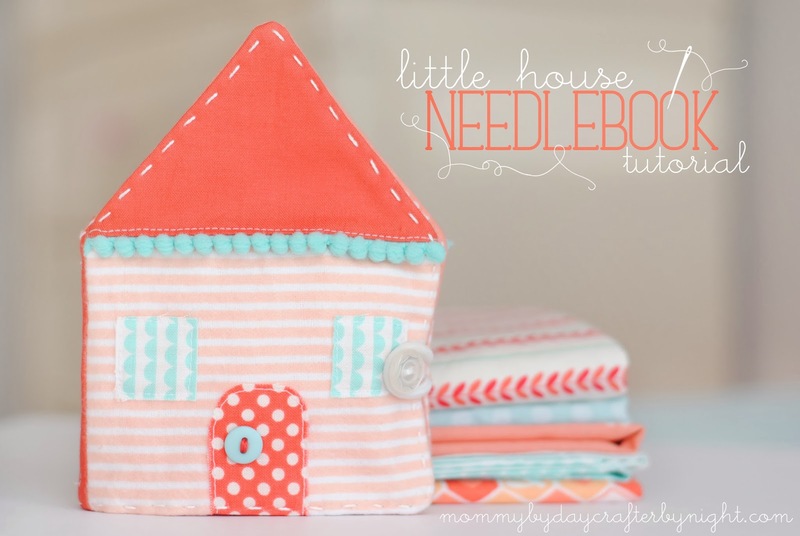 I started looking for ideas/patterns online and just wasn't seeing anything I loved... until I came across this darling Little Red Riding Hood Doll Pattern. It was exactly the look I was going for! 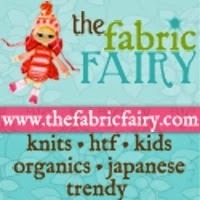 I ordered my pattern from Dolls and Daydreams on etsy. 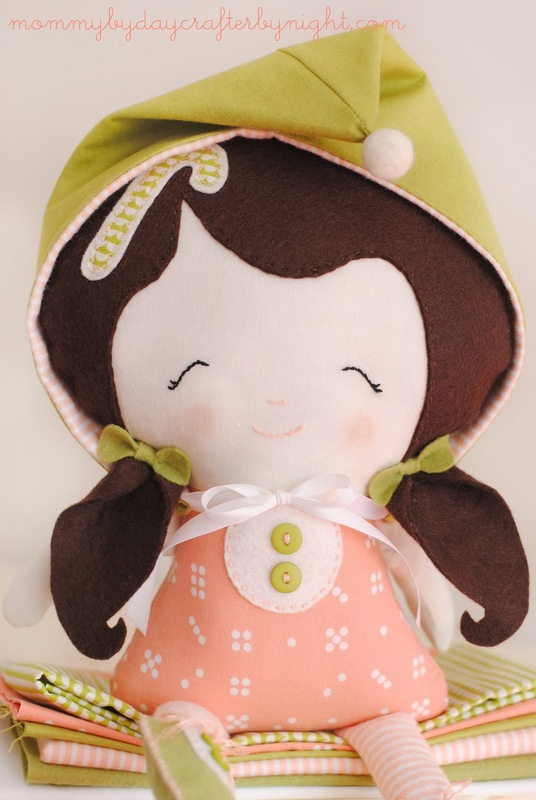 (I am so impressed with Sarah's doll patterns! 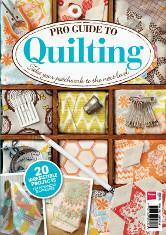 This pattern was 55 pages long with step by step photos walking through each part!) 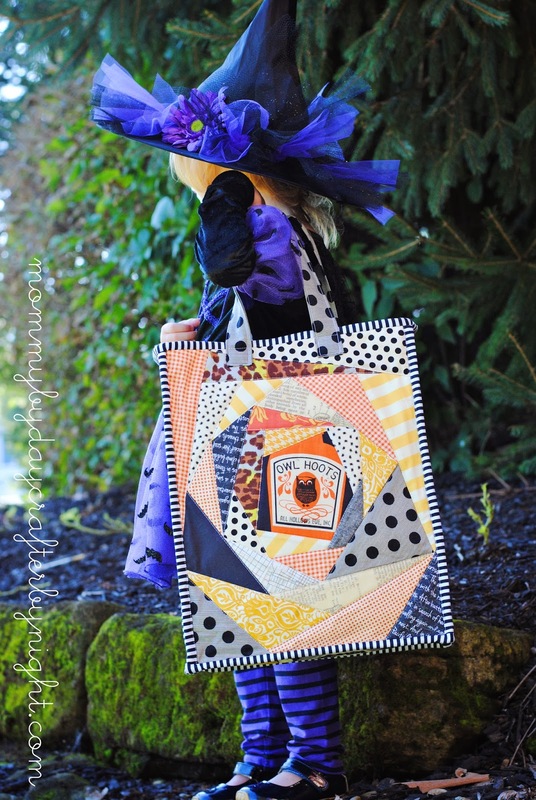 The pattern was in instant download, so I had it within seconds! Perfect!! Next I came up with my color palette. I wanted to go with something that wasn't super "traditional" red and green Christmas colors- so I decided on peach and apple green. I love this color combo! Since I loved the pattern so much, I tried to stick to it pretty close so that my doll was just as cute as the original. I did make a few alterations to make her an elf (instead of Little Red). The first thing I did different was added a little curve to the shoe pattern to make her elf shoes. Then I opted to only use the hood portion of the pattern and not add the cape. (Although I do think she would have been pretty cute with that cape too- I just wanted to make extra sure she looked like an elf and not a green and peach version of Little Red.) I also hand stitched a handmade felt ball (made with wool roving) to the tip of the hat. And instead of the cute mushroom in Little Red's hair, I made a candy cane instead. I am so happy with how she turned out! She is perfect for our family's new tradition! And Santa has already made a special trip to our house to sprinkle some magic on her, so our Christmas Elf tradition is already in action! 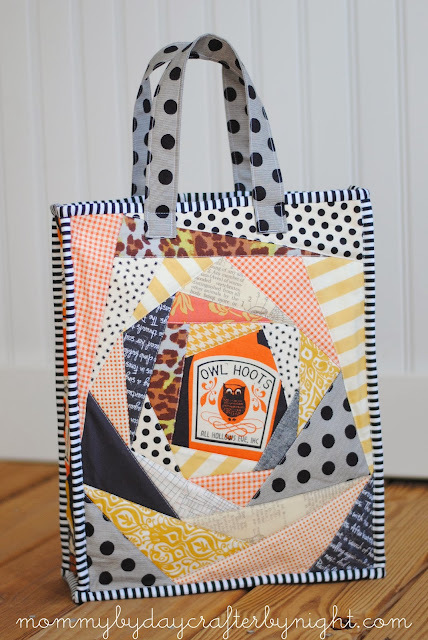 There is some sort of weird phenomenon that I have encountered while making the Amy Butler Weekender Bag. It has happened to me each of the three times I have made it now. I go from thinking one moment- "Why in the world did I start making this bag... I feel like chucking it across the room!!" to the next moment when I am all finished, thinking- "Oh, I love it so much that I want to make another!". Don't get me wrong... I am totally in love with this pattern! 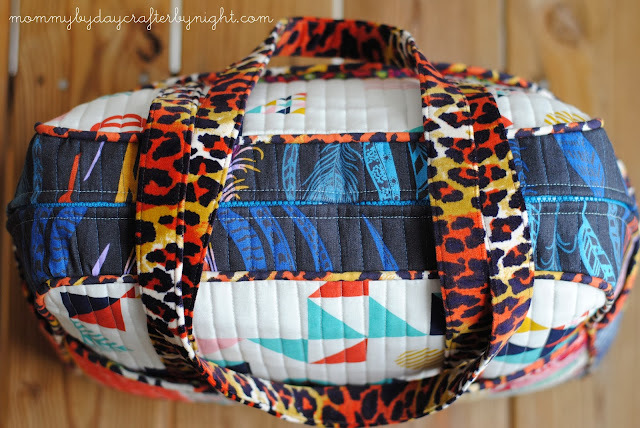 It is very well written and produces the the most awesome bag ever (in my opinion), but there are just a couple steps to making this bag that are tricky and at times frustrating that cause the near "tossing it across the room" feeling. After making my second weekender as a gift for my mom in law's birthday (and getting that crazy impulse I mentioned to make another), I knew that I wanted to make one for my mom's birthday... annnd... their birthdays happen to be only 10 days apart. So after the madness of putting one together in 2 days, I took a more leisurely pace and made the third bag in 4 days. (can you hear/read my sarcasm?! What in the world was I thinking making these bags with such a short time frame?! Stressful!) Luckily my husband was super dad for about a week and made dinners, cleaned up the house, and put kids to bed- all while doing his normal husbandly duties so that I could sew for all hours of the night to make the bags. Being the awesome guy he is, he did everything with a smile and was totally happy to help out so that we could give our moms something that they really loved this year. What a guy... always reminding me of just how lucky I am to be married to him! 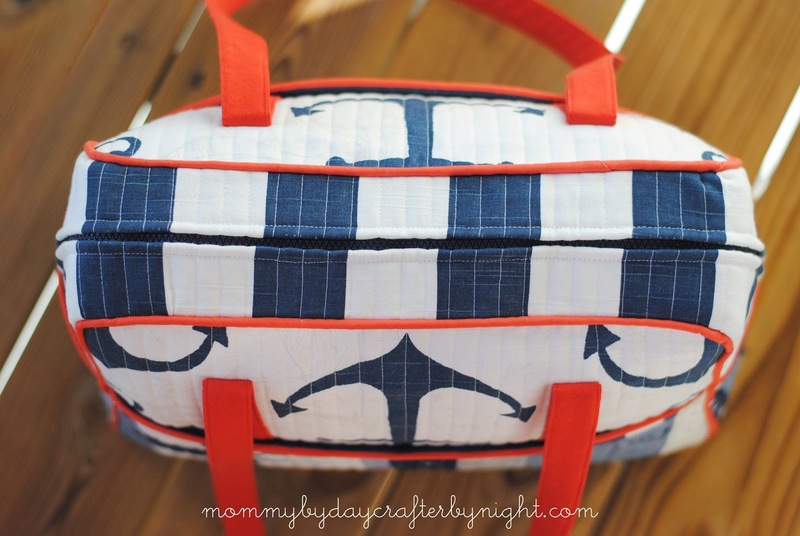 Without further adieu... Meet my mom's weekender bag. I am kind of smitten with it. My true love for my mom was tested when I put this baby in the mail and said "Bon Voyage" without a second glance. Ok... let's be honest... there may have been a second glance. 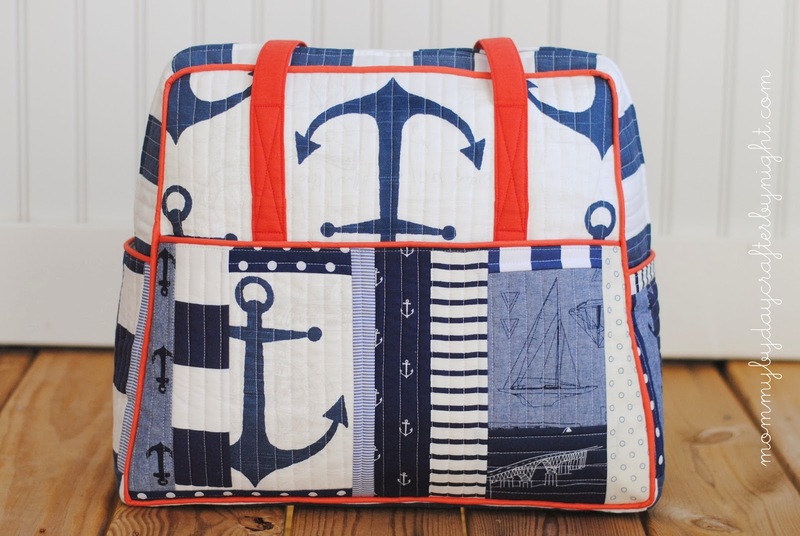 It's my favorite weekender I have made thus far, but the true daughterly love won out and off it sailed to Utah and it's happy new owner. It couldn't have gone to a better home. Like I, my mom has a huge love for navy + white and all things nautical. She absolutely loved it! Score! It's always nice after spending a large chunk of time on a handmade gift to see that it is appreciated. 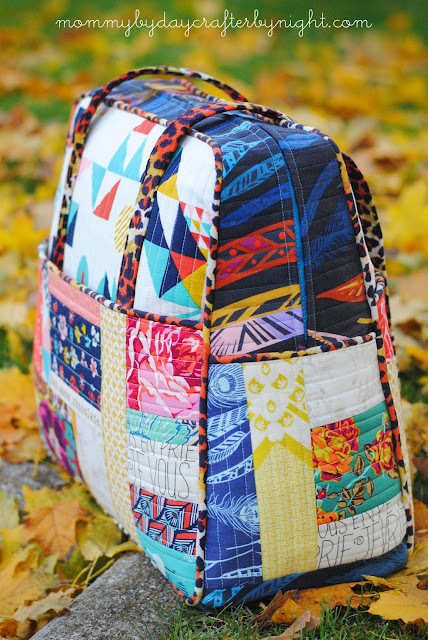 I really love how all the fabrics came together! 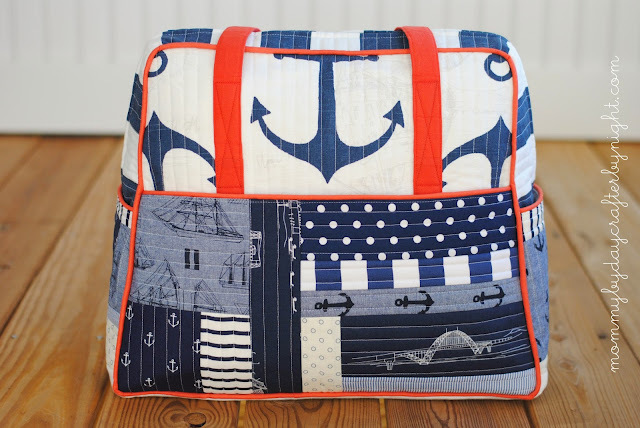 I used Premier Prints Anchor Slub in Navy for the main panels of the bag and Premier Prints Stripe Slub in Navy for the top and base panels. 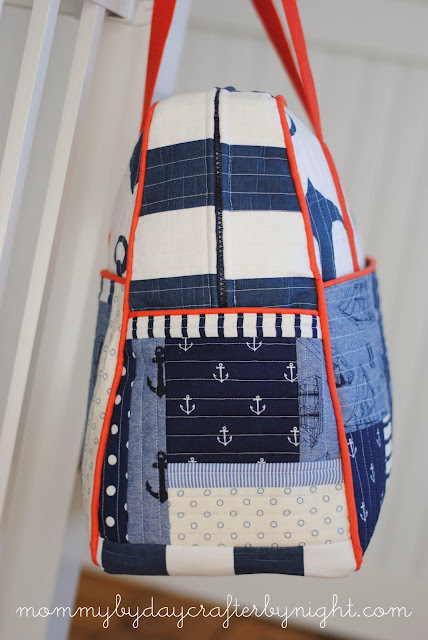 For the patchwork portion of the bag I used a combo of a few prints- some of my favorites are: Anchors away in Navy, Anchors Indigo Chambray, Ships Indigo Chanbray, Bridgetown in Navy, and some navy and white stripes and polkadot fabric I had in my stash. 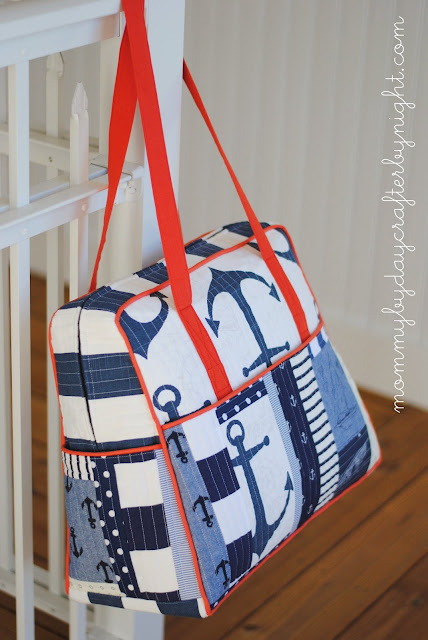 I started out with the plan of using strictly navy and white for the bag... but after a quick poll on instagram, I decided to use some Free Spirit Tango solid for a pop of color with the piping and Red and Yellow Moda Crossweave for the handles (it's slightly heavier weight and worked well- plus the color was almost and exact match to the tango solid). One of the biggest changes I made with this bag that was different from Bag #1 and Bag #2 is that I went with a plastic zipper as opposed to the metal upholstery zippers I used on the first two. Oh my goodness... I love the plastic zipper so much! 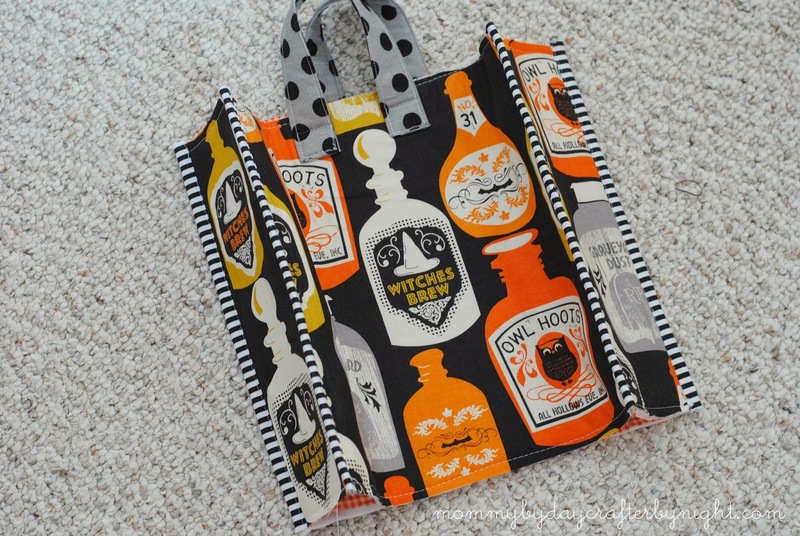 (I had a bit of scare on bag #2 and put the zipper in only to find out that it was not working the greatest! Biggest bummer ever! Waxed the zipper which helped but still not the ease I was hoping for). 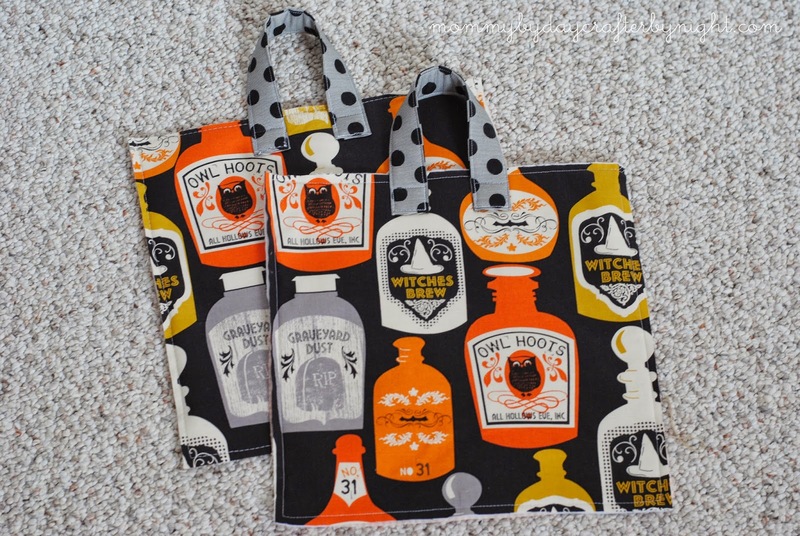 I ordered this plastic zipper and plan on using plastic on any future weekenders (again... they have some sort of spell over me!). The only downfall to the plastic is that it IS separating so I had to make a slight adjustment and stitch it closed which was a bit different than my other bags- but no biggie and totally worth the trouble because it slides open and shut like a dream! While I was hand stitching the lining into this third weekender, I told my husband that I was "not making another weekender for a very very long time- if ever!" 2 weekenders in a week and a half was a bit much for myself and the family- but you do what you gotta do in a time crunch, right? But do ya wanna hear the crazy thing?! I just started a 4th weekender. 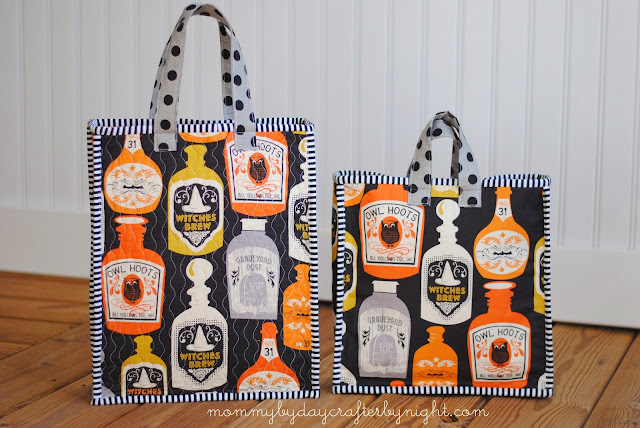 I know- I know... someone needs to admit me to a Weekender Bags anonymous support group! 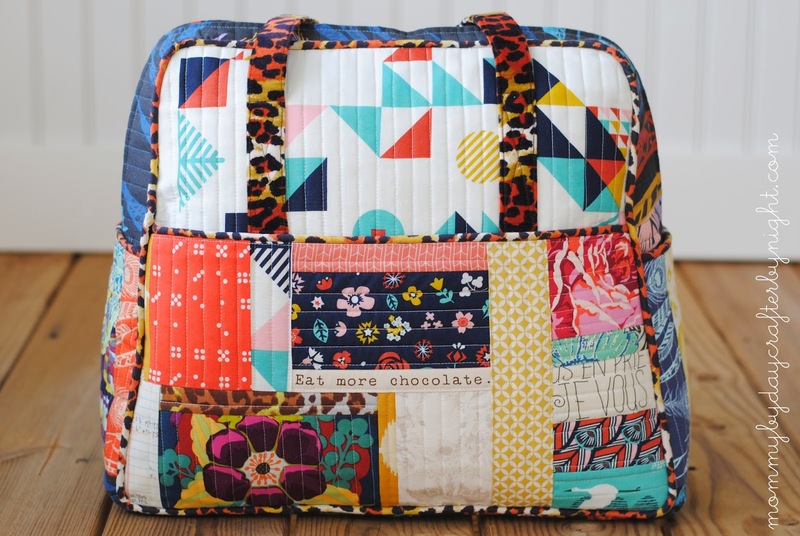 Don't worry though... No more 2 day (or even 4 day) weekender bag projects for me! I am taking my sweet time on this one and things are back to normal with my household- thank goodness! 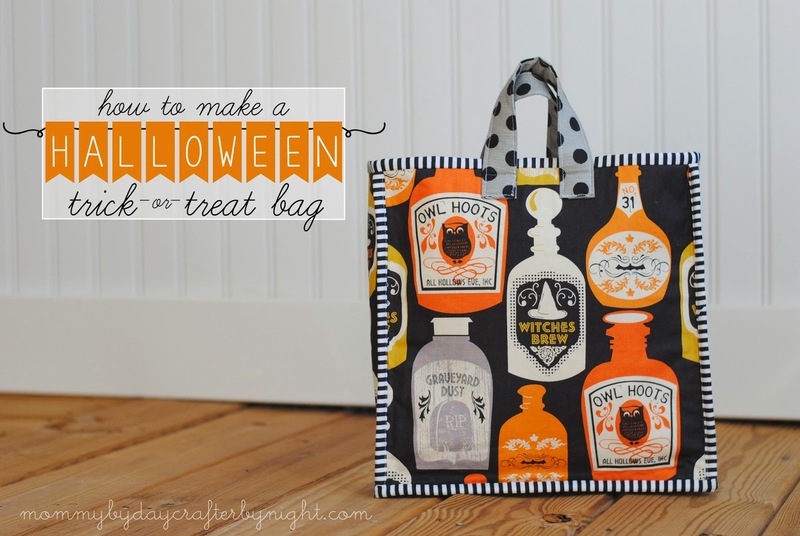 A couple weeks ago I was invited to share a fun Halloween project in the Spooktacular September series over at the darling eighteen25 blog. 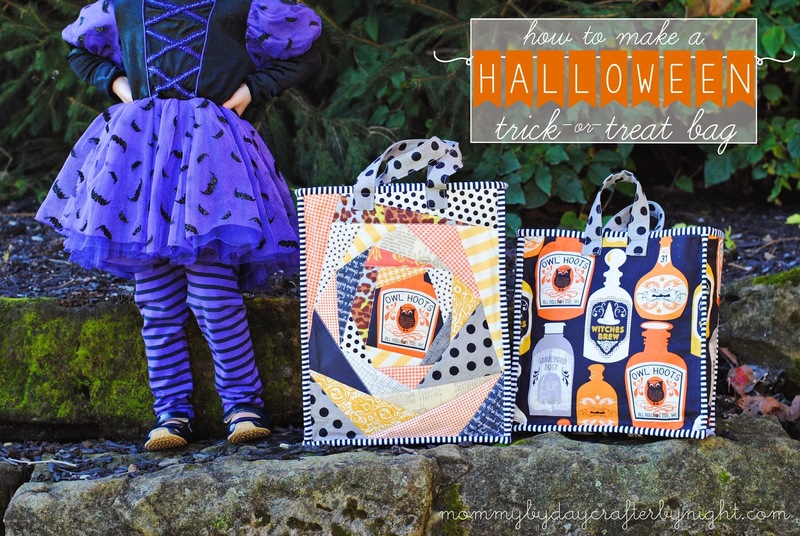 It was the perfect motivation to make some trick or treat bags for my girls with some ideas that had been floating around in my head! 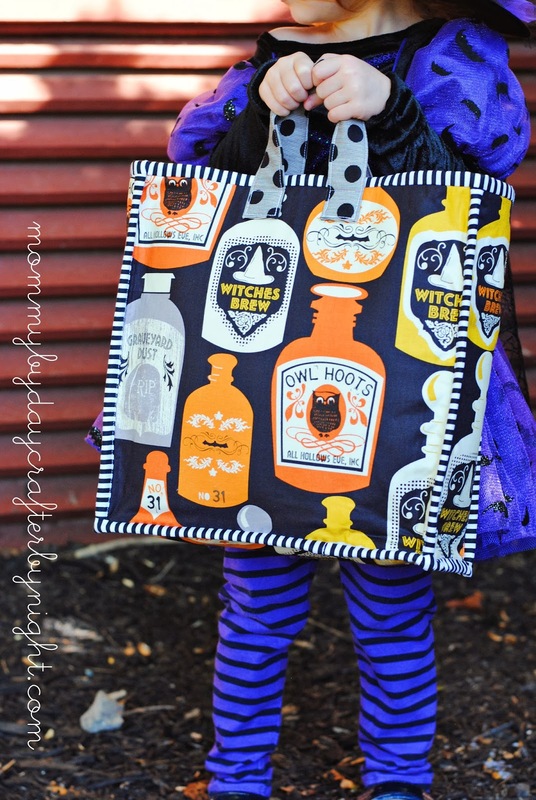 The ideas started brewing a few months back when I came across a preview for this darling fabric line by Maude Ashbury called Spooktackular. I fell in love with this awesome print (witches brew) and ordered a bit of it as soon as it came out. I wanted my bags to be simple, but with a bit of a twist. I made two versions... a big and a small- one simple and one with a bit more detail to it and I love how they each turned out. Ok... Lets start with your supplies. You can make this trick or treat bag any size you would like... I made a square and rectangle version. 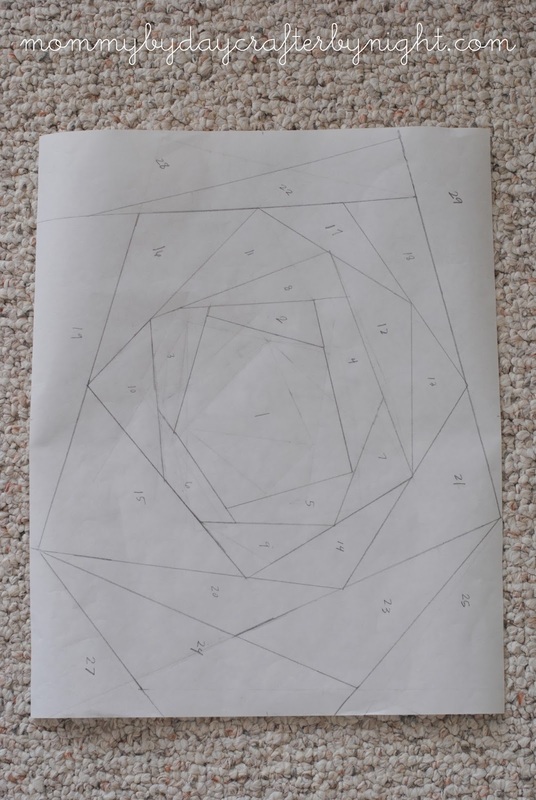 For this tutorial I will be showing pictures of the square version but it would be very easy to change the measurements and make your own size. 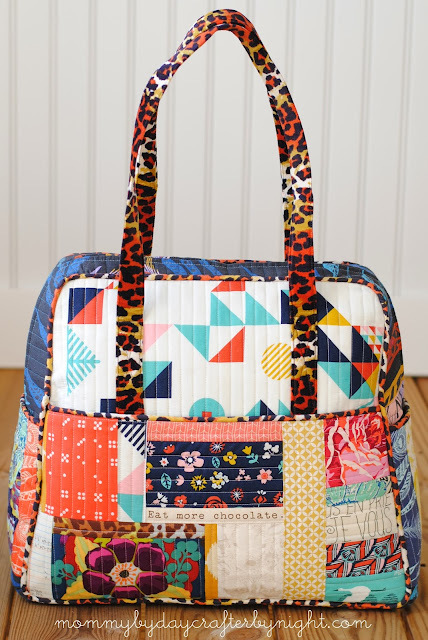 Step 2: I made two versions of the bag- one quilted and one not quilted. 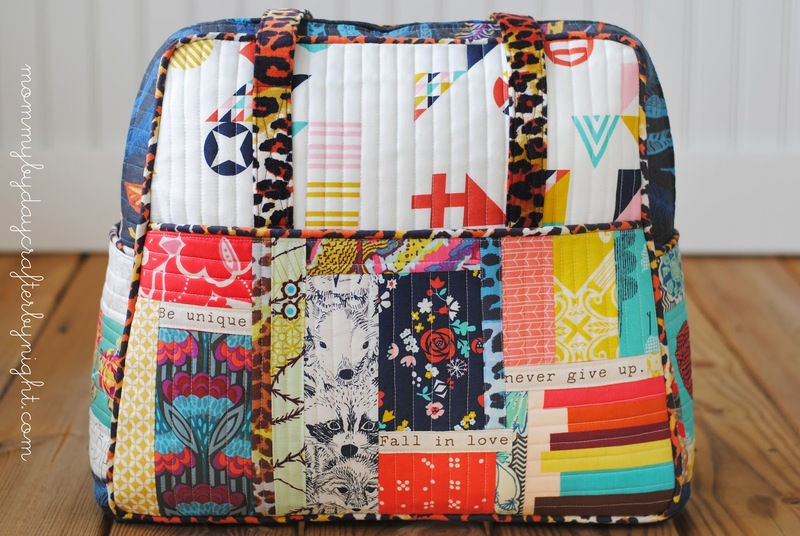 I like the quilted one better but you can make either option. 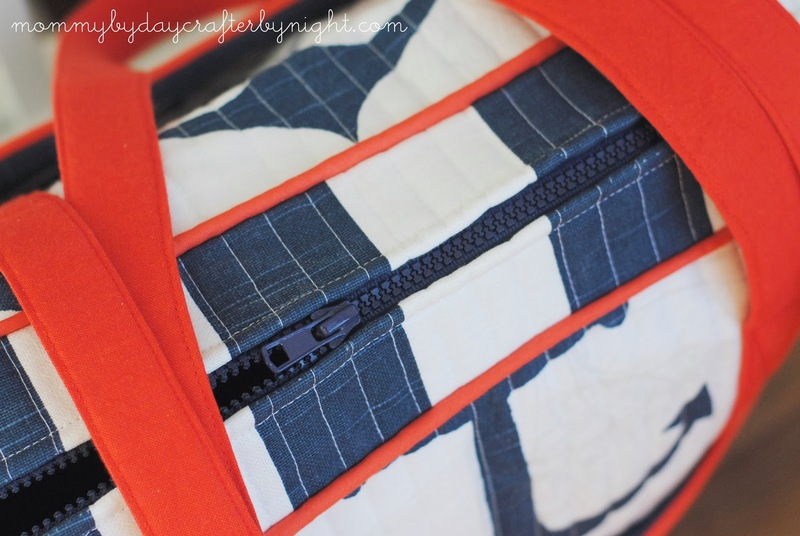 Take each of your pattern pieces and line up each one with it's coordinating lining piece. They should all be wrong sides together. You will now make each one a unit... 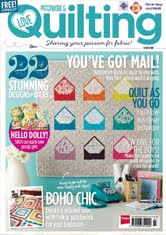 So you can either quilt each piece as desired or you can baste each of your pieces together with basting stitch. 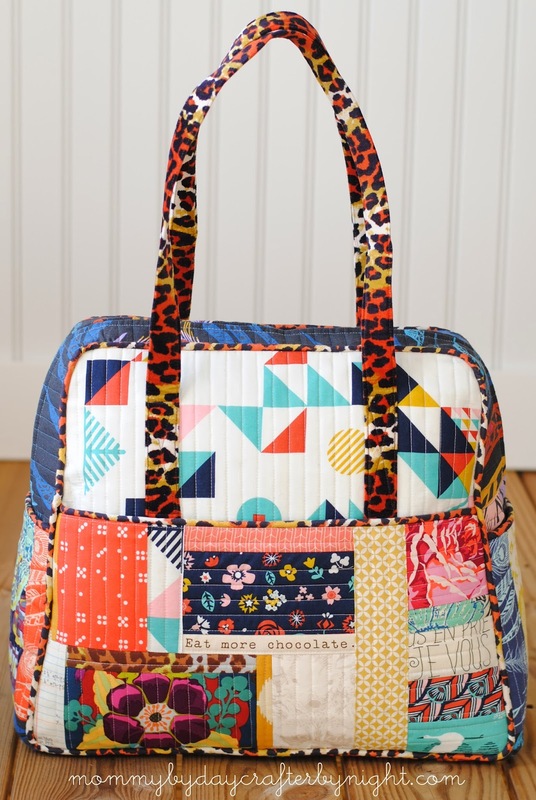 To baste them you will take your pieces- for example: to create the front of your bag you would take one main panel piece and one of the main lining pieces and put them wrong sides together and sew around each of the 4 sides with a 1/4 seam allowance using your longest stitch length on your machine. This will hold your pieces together so it is easier to get things all lined up. 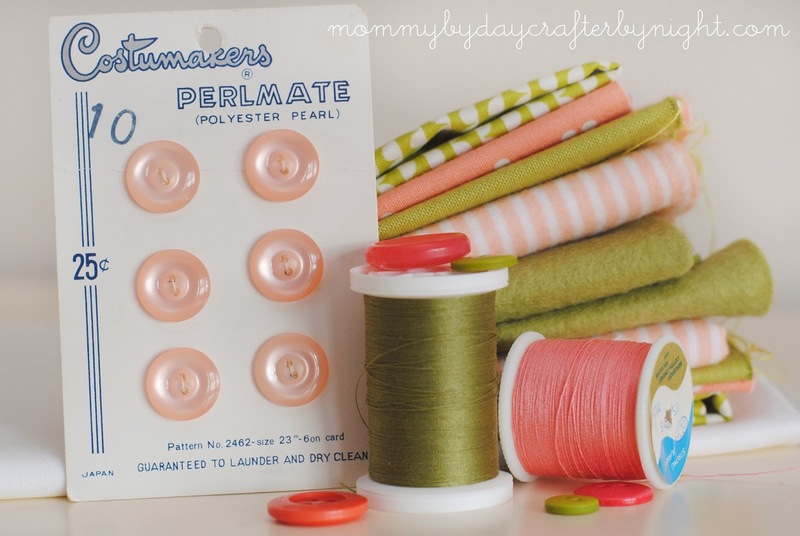 Repeat for each of your pattern pieces... In the end you should have 5 units: 2 main panels, 2 side panels and 1 bottom panel. Step 3: Make your handles. 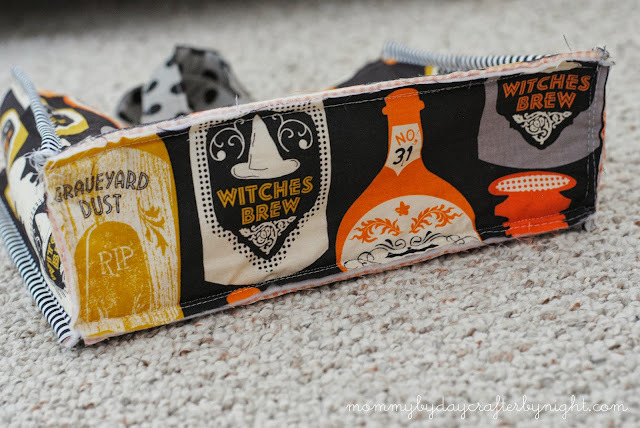 I made handles two ways- one with fusible fleece (pictured) and one without and I prefer the one without, but you can do whichever option you prefer. 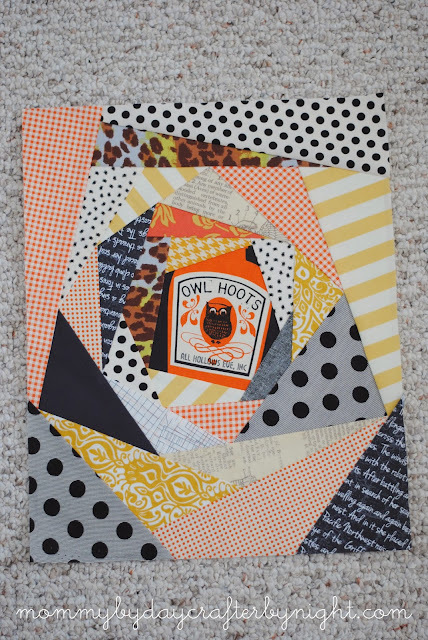 Take one of your handle panels and fold and press it in half with the wrong sides together. Open up and fold raw edges in to the center fold and press. 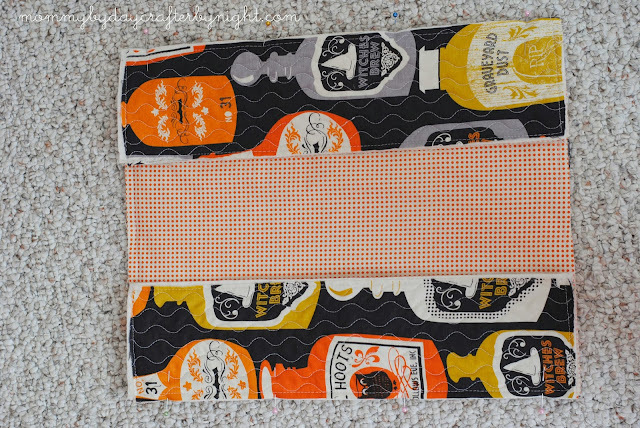 (At this point you can add a 1 inch strip of fusible fleece if you would like) Unfold again and tuck the short raw edges on each end in about a half inch and press and then fold back into fourths and press well. Now your strap should be folded into 4 with the raw edges inclosed. Top stitch around all the edges to create one handle. Repeat to create second handle. Step 5: Assemble your bag. 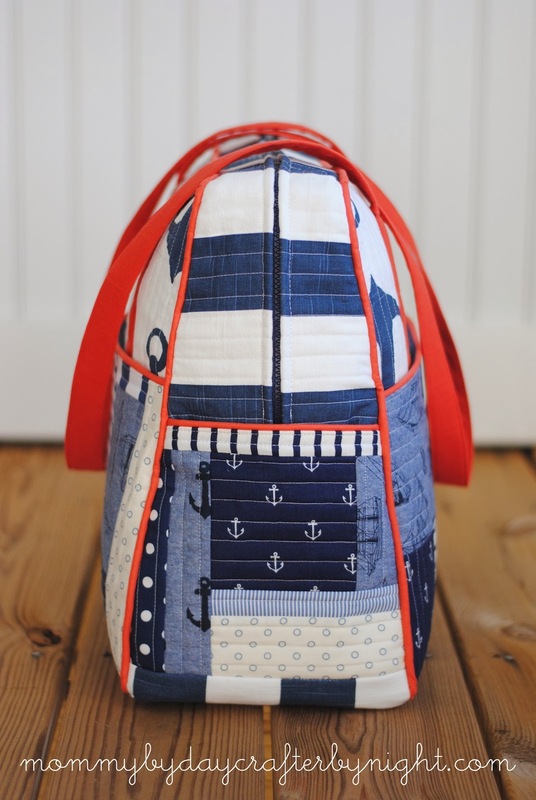 You are going to be putting your bag together opposite of how you normally would... you are going to sew it so that the seams are exposed on the exterior of your bag so that you can apply bias tape to finish off the exposed seams. So start by sewing your two side panels to one of the main panels. 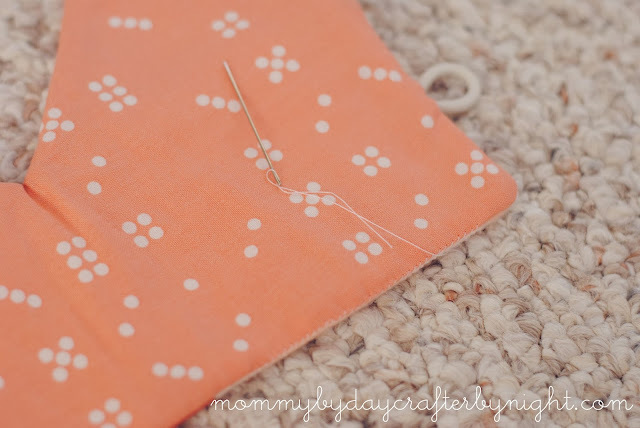 You will pin them so the lining is together. Use a 1/4 inch seam allowance. After the sides are attached to one main panel, attach to the other main panel. 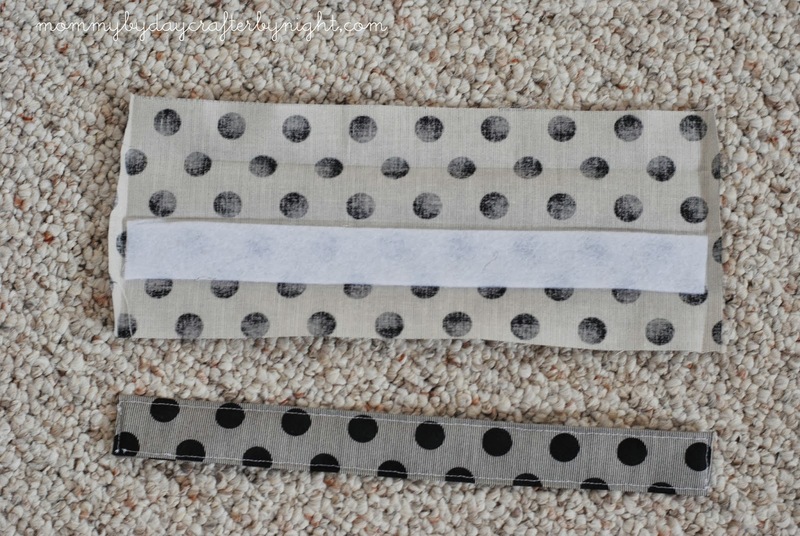 Step 6: Apply bias tape to your exposed seams. Here is a great tutorial if you need help doing that. Be sure to do the proper way of sewing on bias tape so that you have a nice finish and accurately enclose those exposed seams . 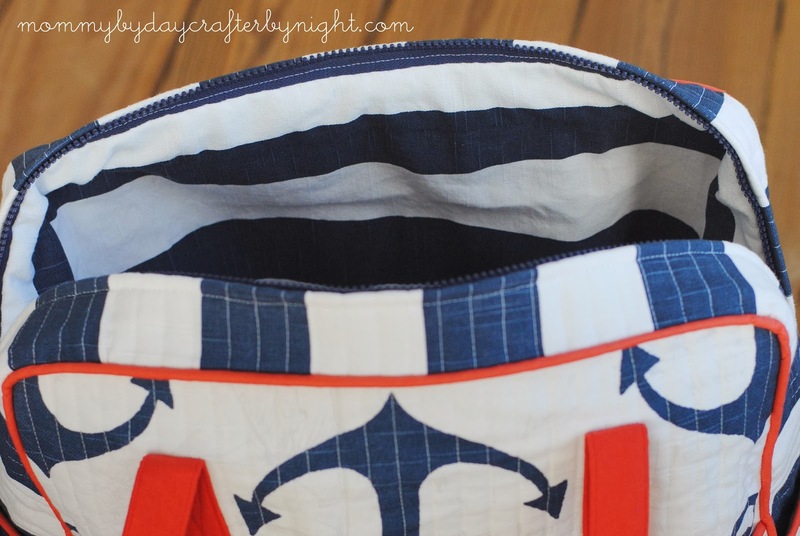 Step 7: Pin and sew the base of your bag on. This step will be slightly awkward... Hang in there! ;) The bias tape corners are thick and tricky to get through so sew slowly. Step 8: Apply bias tape to the base of your bag as well as the top of your bag to finish off any exposed seams... It is slightly awkward once more to sew over those corners that already have bias tape applied. Just go slow and be patient... It will be over soon! I found it easiest to machine stitch the bias tape to the exterior of the bag and then whip stitch the other side of the bias tape (like you would a quilt binding) to insure that you have a nice finish and no stray looking stitches... So for the top I machine stitched on the outside of the bag and then folded the bias tape over and whip stitched it to the lining and for the bottom of the bag I machine stitched to the "top" side of the bag and then whip stitched it to the bottom where the bag sits. That's it... you have a finished trick or treat bag just in time for Halloween!